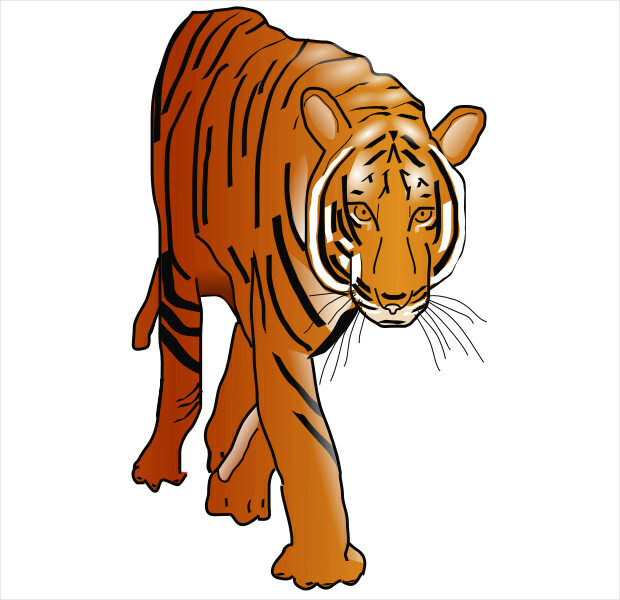 Perhaps one of the tiger’s intriguing features is its beautiful and confident strides that it makes whenever it’s in motion. 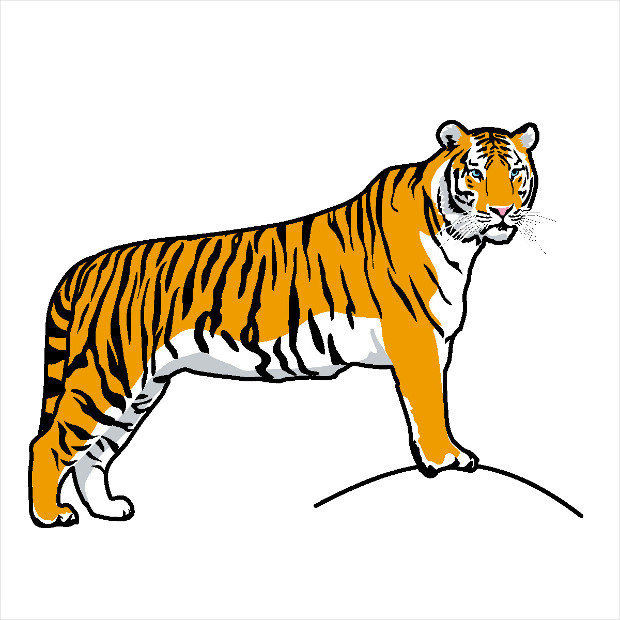 This of course makes it to be one of the most impressive animals to behold. 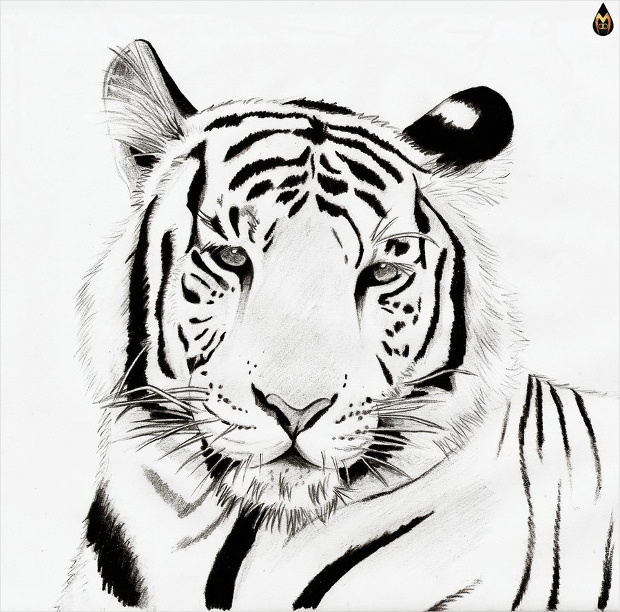 Besides, a tiger is preeminently bold and fierce in almost everything that it does; attributes that are of great admiration to humanity. 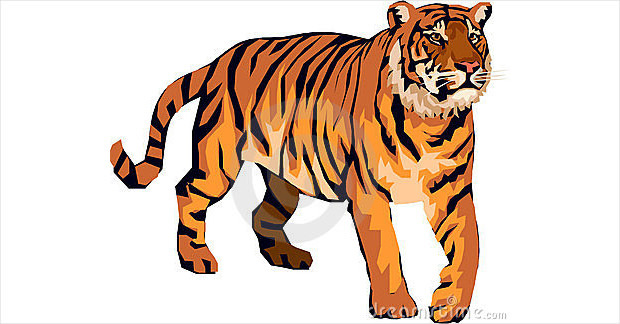 This amazing animal has been a great inspiration to art and culture through ages. 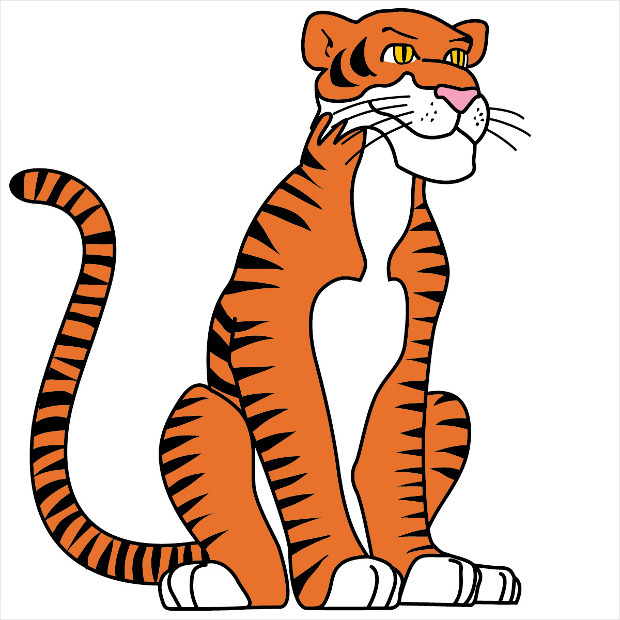 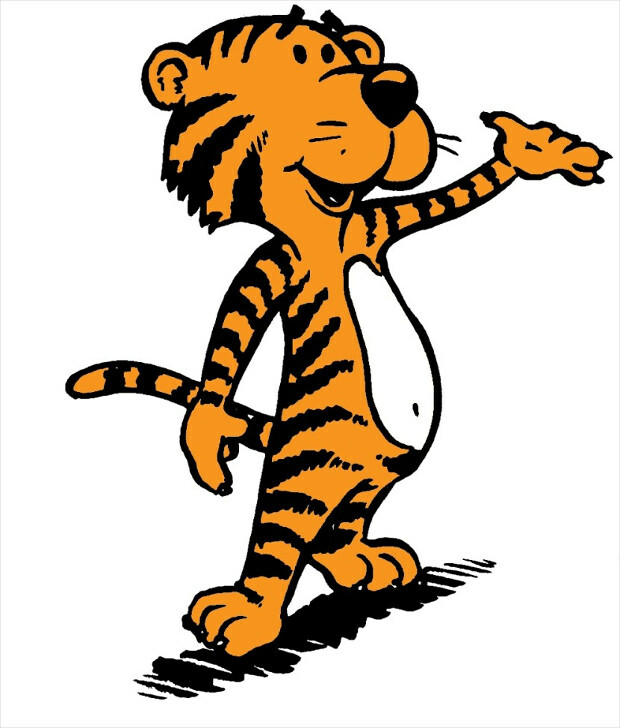 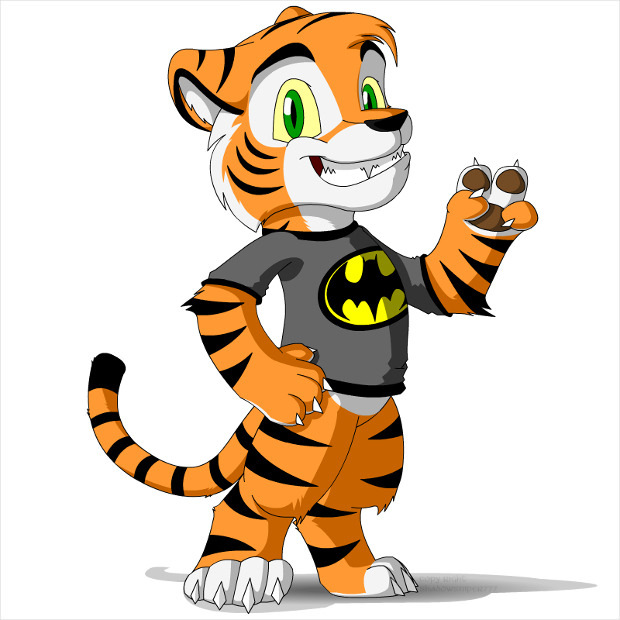 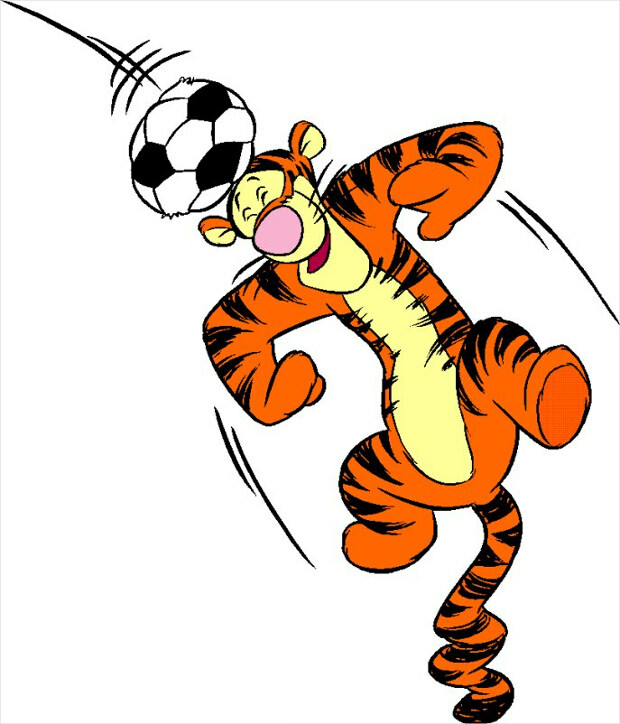 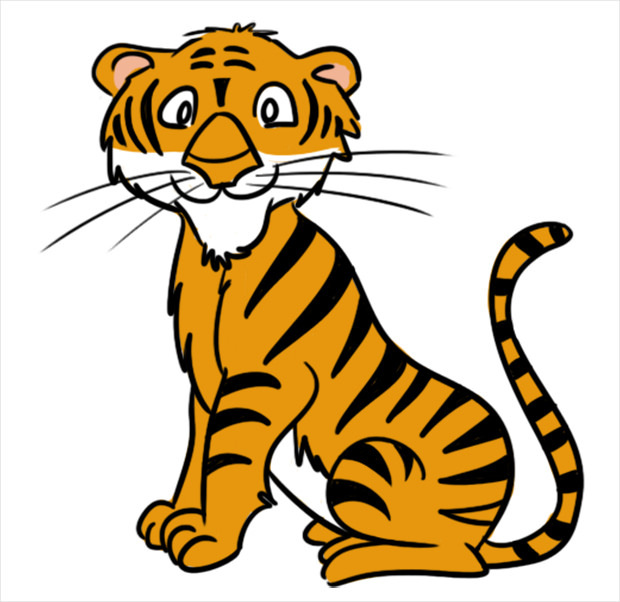 Today, there’s quite a number of clipart featuring a tiger. 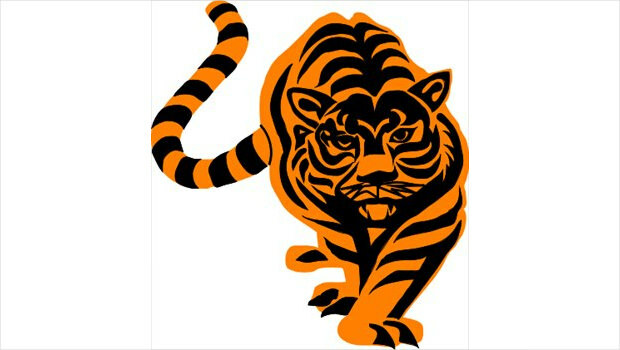 Whether it’s featuring a black and white image or one featuring orange and black strip motifs, the clipart can look so vivid hence ideal for use in projects requiring such an effect. 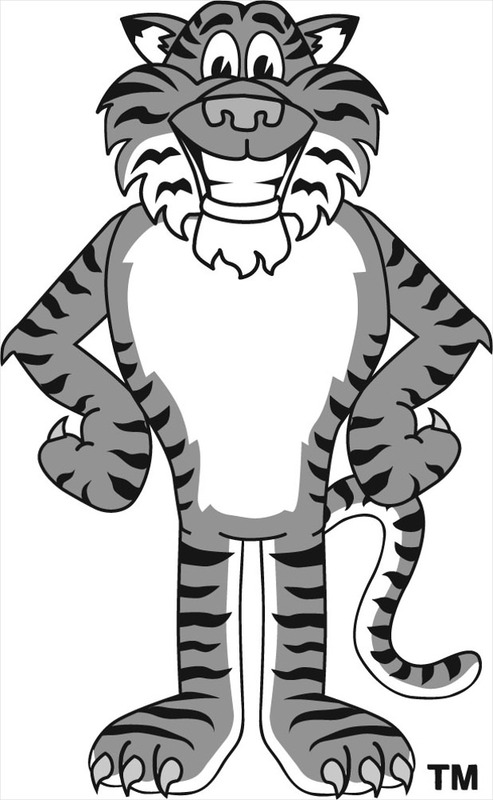 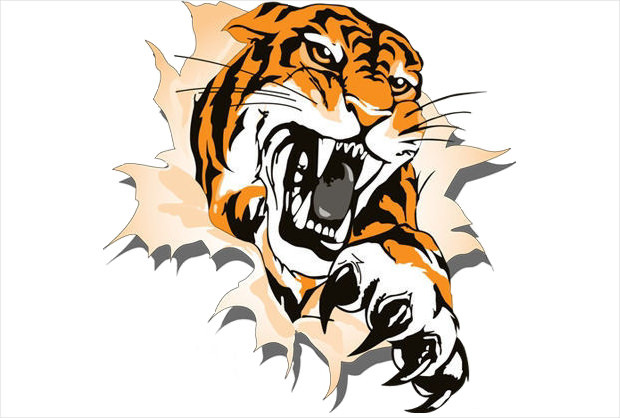 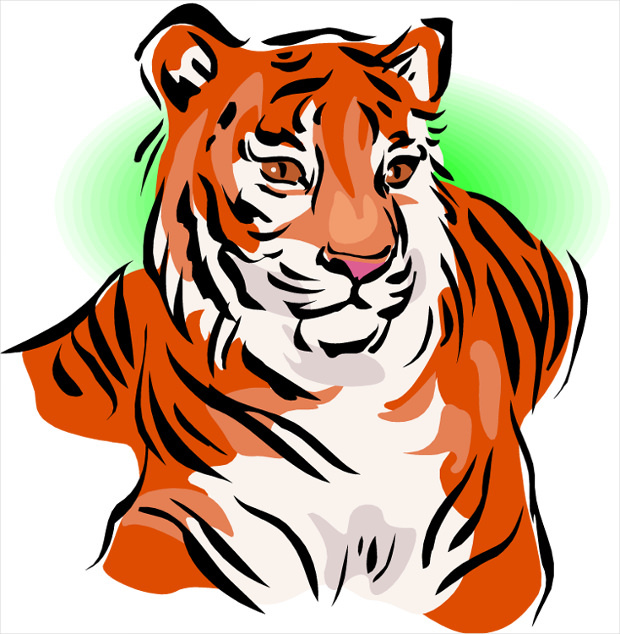 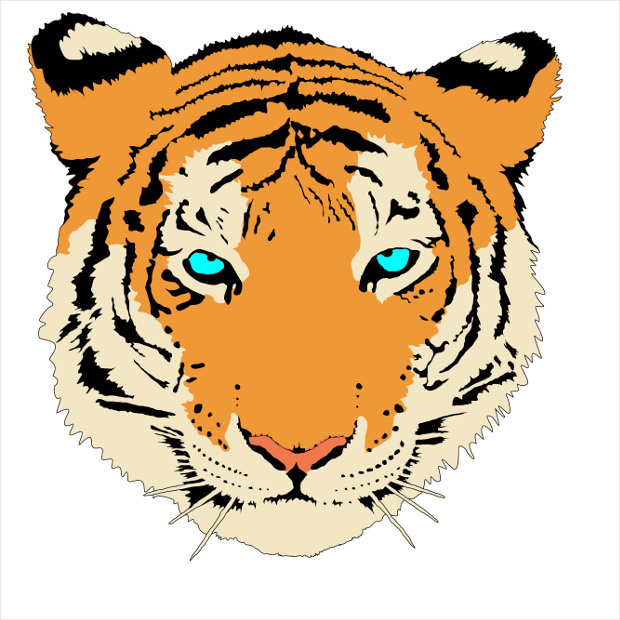 The clipart can be designed to give the tiger image a variety of expressions. 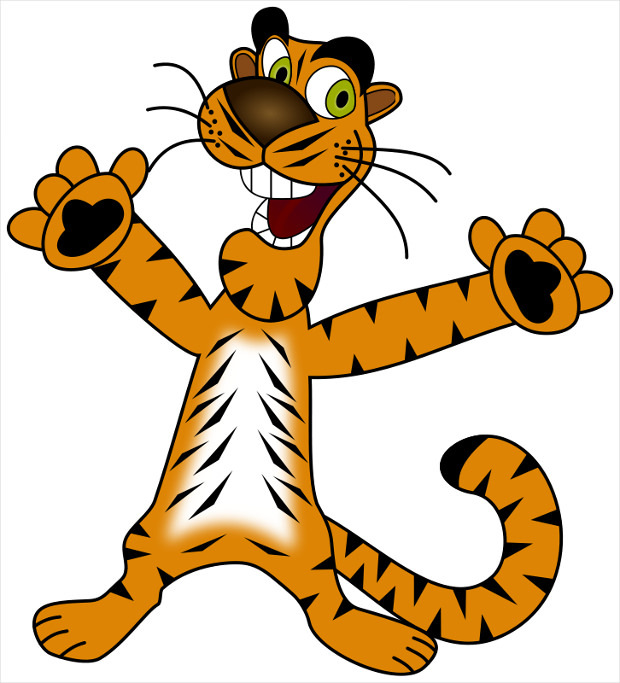 A design featuring a happy, all-smiles tiger standing on its back with paws stretched can be ideal for projects where such effect is needed.